Our old web site was static, stale and simply not working for us. We retained Justin at QI Marketing to undertake a complete re-build – something daunting for Chartered Surveyors with no real internet marketing experience. He immediately grasped our concept and requirements and added his own considerable flair, creativity and design to the project. He explained each stage of the process clearly and professionally. The entire project went “live” within budget, ahead of schedule and with no technical hitches! 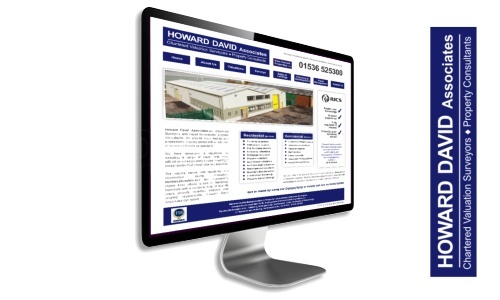 Our new web site has produced significantly increased enquiries and, more importantly, fee income. I have no hesitation in recommending Qi.